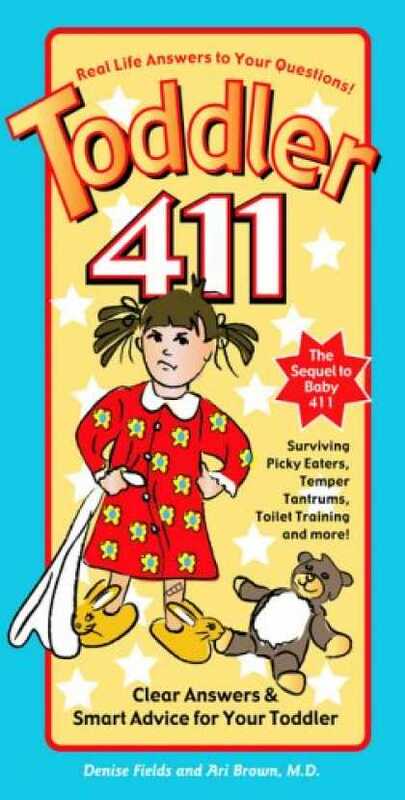 When we were in the process of adopting, my sister-in-law (guru of all kinds of things) recommended Baby 411. It is an easy to read resource that covers everything about babies. It was tremendous to read before Cole arrived. Last month Cole and I had a difficult 24 hours. I came home after a challenging doctor’s visit and informed my husband that I did not think I was really up for parenting a toddler . . . within hours he was back to the pumpkin of a little guy that I adore and I was back to feeling like an adult . . . but it made me think . . . there must be a good and simple, encouraging book about Toddler’s. I hopped on the ipad and within minutes downloaded and began reading . . .
Oh, so good to just read words that make sense at this stage in the game . . . normalizing. To see our toddler, check out yesterday’s post . . . here. I totally agree Liza! My uncle gave me the Baby 411 for Christmas last year and I love it! And with some Christmas money we bought Toddler 411 as we quickly approach Olivia’s First Bday- what a helpful resource!! !